Wellness programming at the Preserve expands in 2019 with monthly Forest Therapy Walks led by certified guide Linda Lombardo. 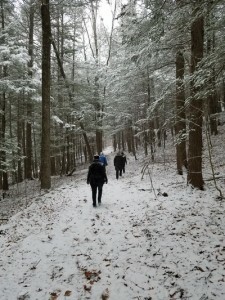 Based on the Japanese tradition of Shinrin-Yoku, a wellness practice developed in the 1980s, each unique walk inspires mindful connections with the natural elements of the woods for a range of healthful benefits. 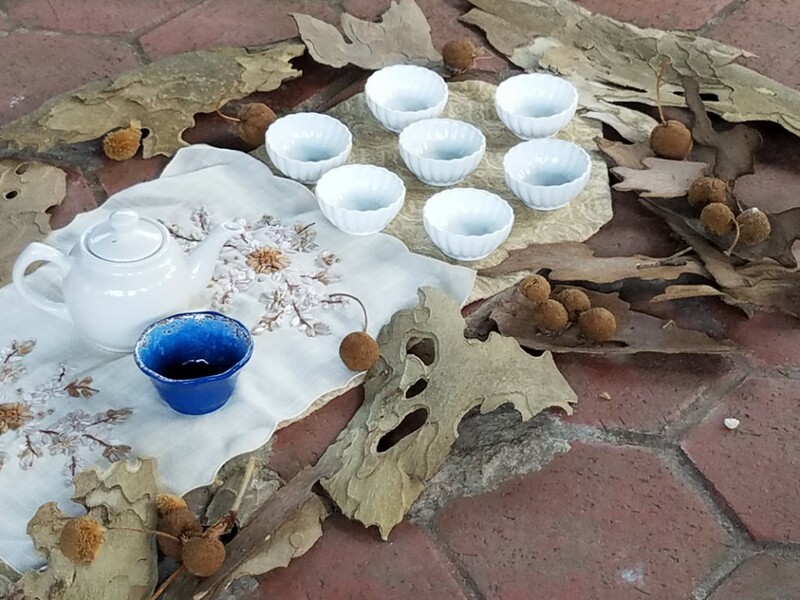 Walks conclude with a peaceful tea ceremony. Pre-register online or call 516.304.5076.